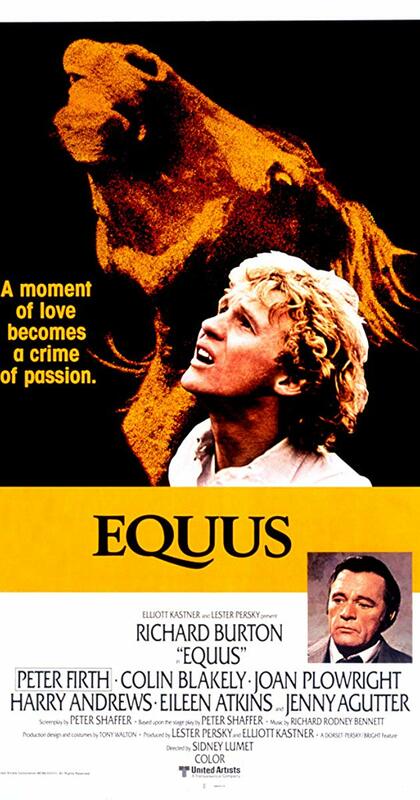 In the latest installment of Guide to Kulchur, John Morgan and Thomas Rowsell of Survive the Jive again join Fróði Midjord to talk about Sidney Lumet’s film Equus (1977), about a psychiatrist (played by Sir Richard Burton) questioning a seventeen-year-old stable boy who savagely blinded six horses with a metal spike, to find out the reason for his bizarre act. 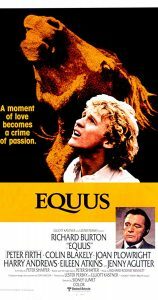 He discovers that the young man has been worshipping horses as an expression of a particularly pagan longing for the primordial forces of vitality. This leads the psychiatrist to question both the boy’s and his own Christian and bourgeois social reality. The film is a powerful illustration of man’s longing for meaning and the sacred, which has been stolen from him in the modern world. At the beginning, Fróði also briefly discusses the upcoming Scandza Forum conference in Stockholm. Listen to “”Equus” (with Survive the Jive and John Morgan) – Guide to Kulchur, ep 13″ on Spreaker. Published: March 19, 2019 | This entry was posted in Counter-Currents Radio and tagged bourgeois man, Christianity, Counter-Currents Radio, Freudianism, Frodi Midjord, Guide to Kulchur, John Morgan, paganism, Peter Shaffer, psychoanalysis, sexual repression, Sidney Lumet, Survive the Jive, Thomas Rowsell. Both comments and trackbacks are currently closed.